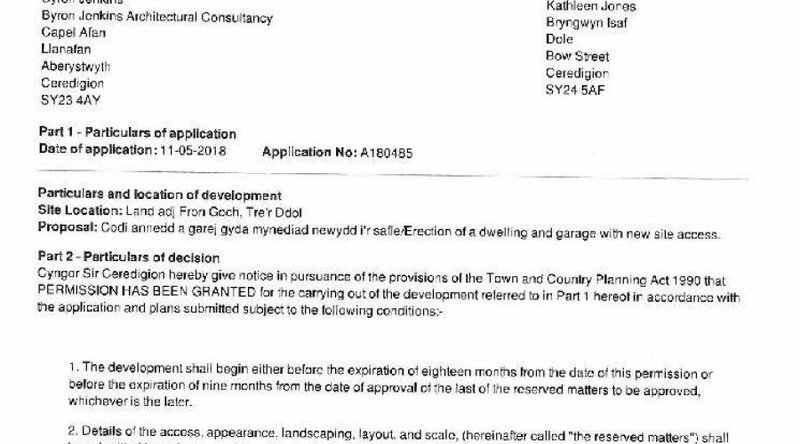 Planning permission has been granted for the erection of a dwelling and garage in a desirable location in the heart of the village. 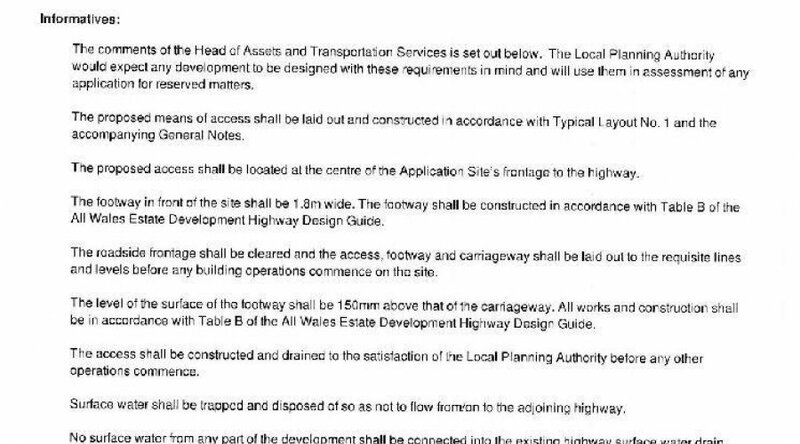 A copy of the planning permission (A180485) is included with these particulars for your information. 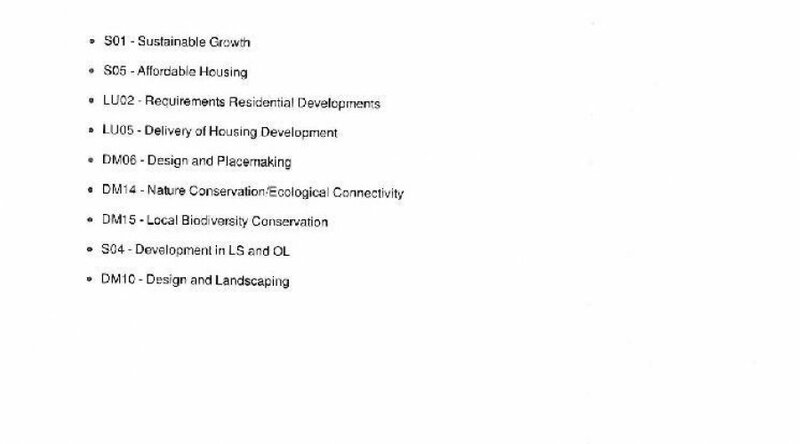 A copy of the agreement is available in PDF format on request. 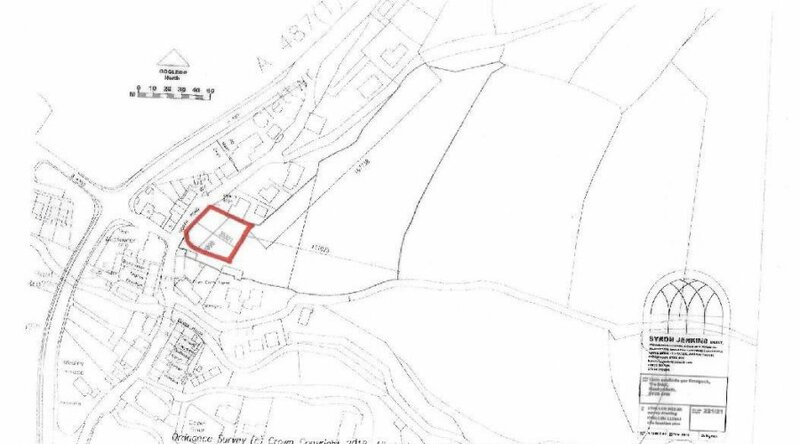 Prospective purchasers please note that the commuted sum payable (see third schedule) is 10% of the Gross Development Value as confirmed in the confirmation of valuation to be paid on the date of disposal of the dwelling to be built on the land. 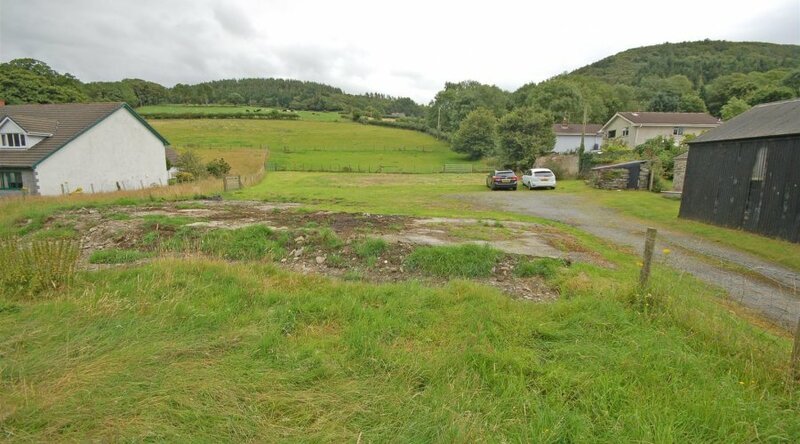 The plot enjoys a superb location in the heart of this popular village. Tre'r Ddol is 9 miles equidistant from Aberystwyth and Machynlleth both towns having a good range of amenities to include banks and secondary schools. There is a regular bus service to the aforementioned towns. The coastal resorts of Borth and Ynyslas are also nearby. From Aberystwyth take the A487 coastal trunk road north through Bow Street, Talybont and Taliesin before taking the first right into the heart of Tre'r Ddol. The plot is denoted by a For Sale board.